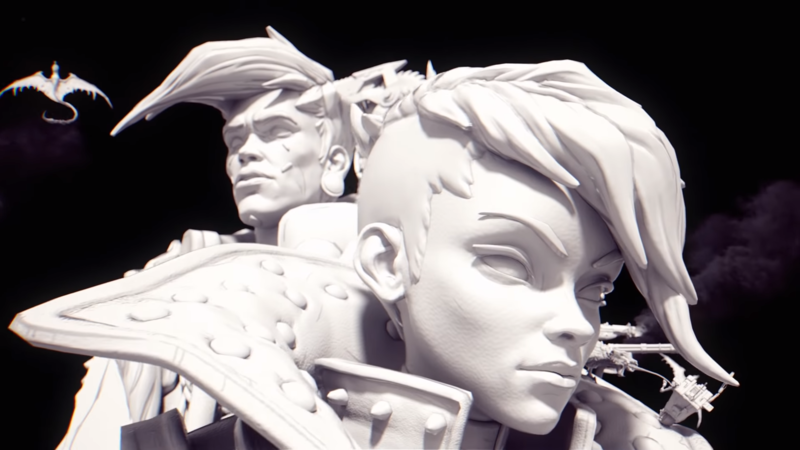 Borderlands 3 teaser, Mask of Mayhem, released ahead of PAX East Panel | PowerUp! Ahead of its panel at PAX East in Boston, Gearbox has released a teaser trailer that can only be for Borderlands 3. 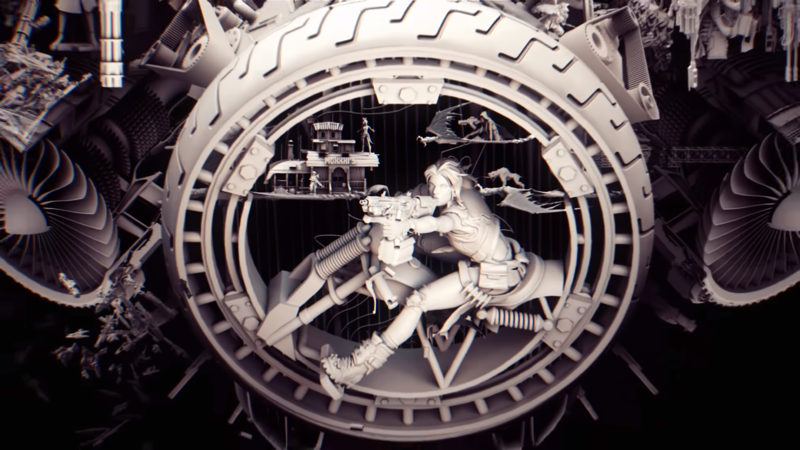 Gearbox has been teasing Borderlands 3 for some time and even recently posted a teaser about Borderlands and PAX East on Facebook. A clear indication of Borderlands 3 or coincidence? There’s no way it’s a coincidence and no way Gearbox wouldn’t realise the relationship between ‘Exit 3’ and Borderlands 3. Even before these teases, Randy Pitchford was teasing fans at PAX West in 2017.
working on the thing I think most of you guys want us to be working on. 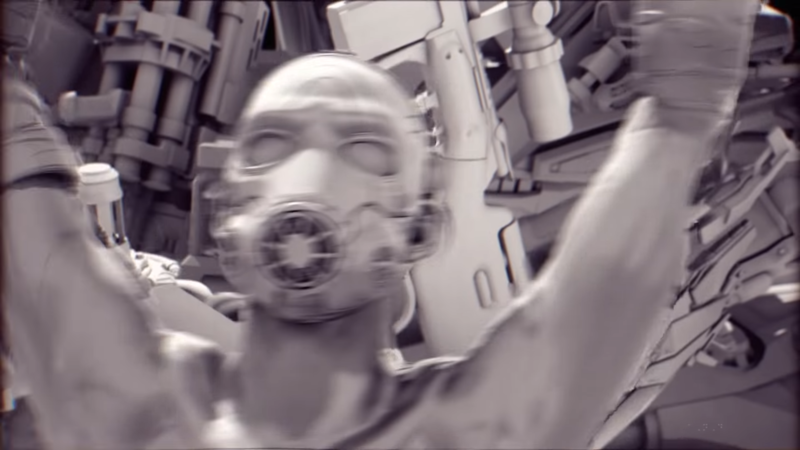 Pitchford stated that he was unable to name the project due to legal reasons and said that “A thing does not exist until it’s announced.” At GDC in 2017, Pitchford took to the stage to show an Unreal Engine 4 Tech Demo that was clearly showing early Borderlands 3 prototyping. 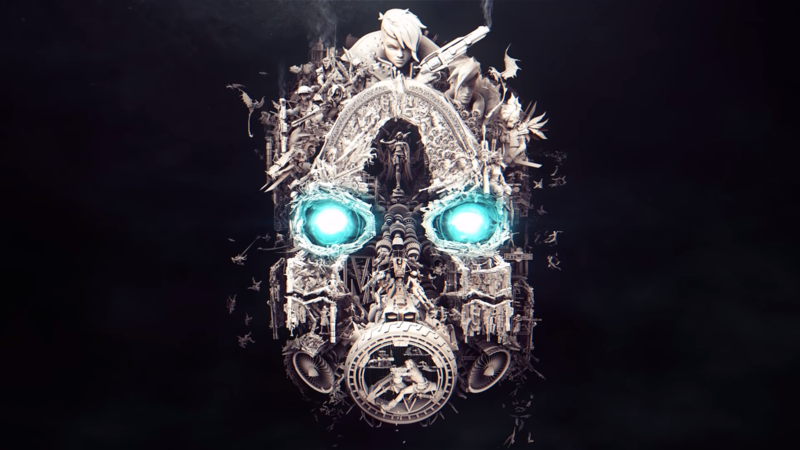 Now, Gearbox has released the below teaser trailer for Borderlands 3. 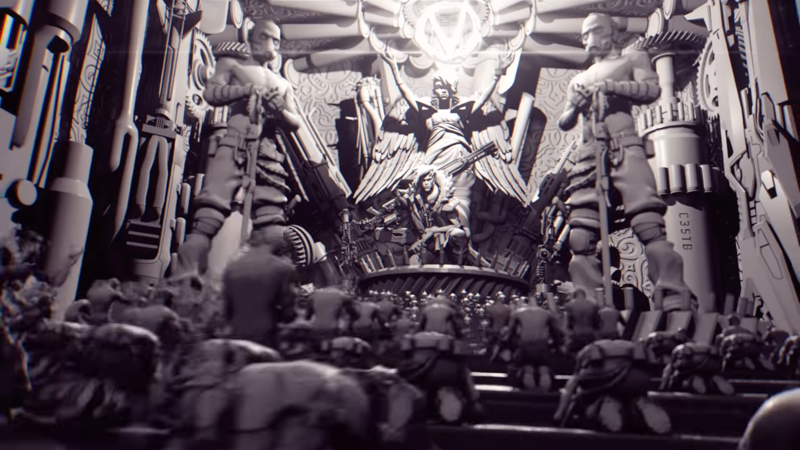 Although it doesn’t explicitly mention the game anywhere and is dubbed Mask of Mayhem, the trailer shows a number of characters from the franchise and ends with the iconic Psycho mask. 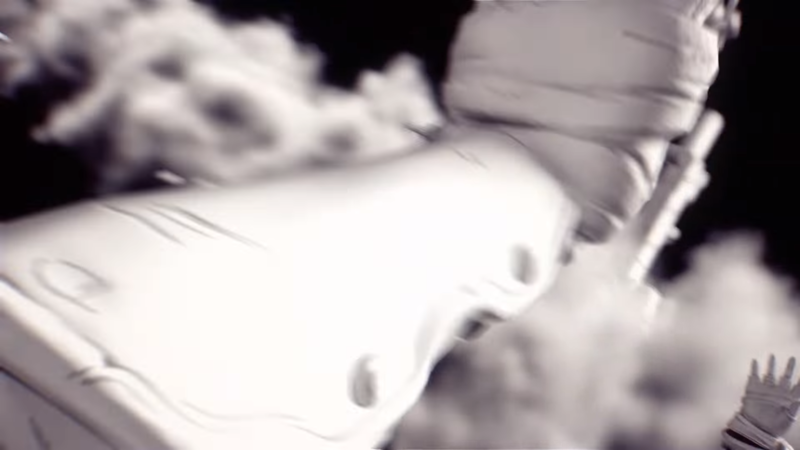 The Psycho mask is created from imagery shown in the trailer and is a great throwback for fans. The trailer ends with the announcement of the Gearbox panel at PAX East which will take place at 5 am, Friday, March 28, 2019, AEDT. You can watch the livestream from the official Borderlands website. Stay tuned for more Borderlands 3 information as we have it.